Due Date/Conception Calculator: Can I Know When I Conceived? The most accurate way to estimate when you conceived or how far along your pregnancy is, is with an ultrasound. Ultrasounds provide a detailed look at your baby’s development and give a good estimate of when you conceived and when you are due. To schedule your free obstetrical ultrasound, call (316) 945-9400 or text (316) 530-1009 today. In general, there are a few ways to determine your conception date. 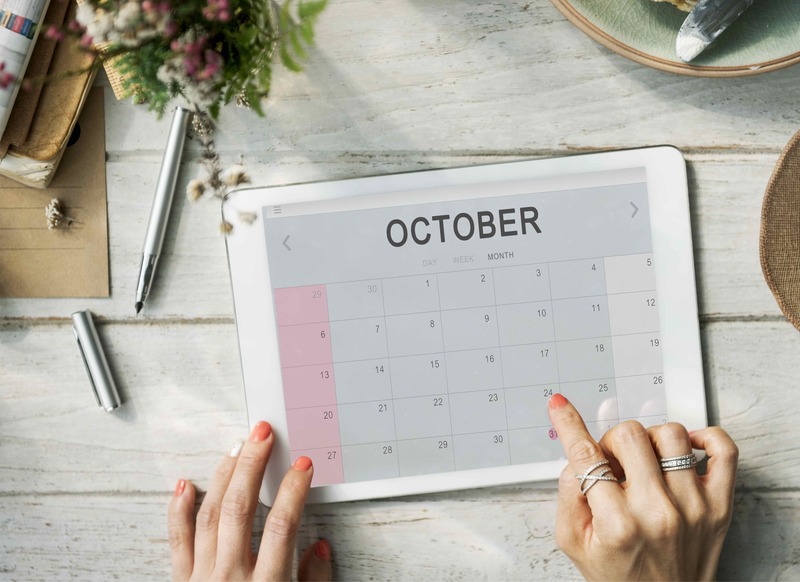 Use this calculator as a rough estimate for a due date until you have a sonogram by entering in the first day of your last menstrual period. The first way to find out your conception date is to determine when you were last ovulating. In general, women can only conceive when they have ovulated – that is when their ovaries release a new egg into their fallopian tubes for fertilization. Ovulation usually occurs about two weeks after your menstrual period. 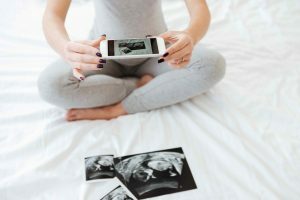 This means you can sometimes determine when you conceived based on your ovulation cycles – in general, determine when your last menstrual period was and add approximately two weeks. However, this method isn’t always accurate. Not all women have the same cycles of menstruation and ovulation. Some women’s menstrual cycles are irregular. Others have ovulation periods closer to or further from their menstrual period. Some women simply aren’t sure when their last period was. In other words, calculating conception based just on your body cycles can be difficult. This can make it difficult to determine when you conceived, especially if you have had more than one partner since your last period. Also, remember that you could become pregnant even if you or your partner used birth control since no method of birth control is 100% effective at preventing pregnancy. The best way to determine your conception date is with a pregnancy confirmation ultrasound. Pregnancy ultrasounds look directly at the development of your growing baby to determine its age and when you likely conceived. At Embrace, we provide free limited obstetrical ultrasounds to verify proof of pregnancy. This method is much more accurate than date-based calculation and can give a very accurate estimate of your conception date. If you are interested in receiving a free pregnancy verification ultrasound, you must first take a free pregnancy test at our Center or provide proof of a positive pregnancy test from your physician or clinic. No appointment is necessary for pregnancy tests. Visit us today or call for more information on finding your conception date.